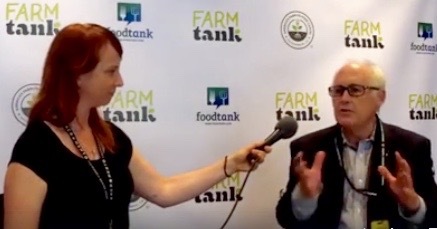 Interview with Michael R. Dimock at the Food Tank Summit (by Bridget Huber). Sacramento, CA, September 22, 2016. Error: Error validating access token: Session has expired on Tuesday, 26-Mar-19 12:54:16 PDT. The current time is Sunday, 21-Apr-19 07:54:27 PDT.